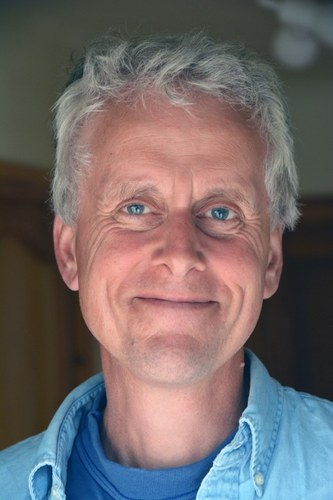 W. M. Adams (Bill) holds the Moran Chair of Conservation and Development in the University of Cambridge, where he has taught about conservation and the environmental development since the 1980s. He has a masters degree in Conservation from University College London, and a PhD in Geography from Cambridge. He has been awarded an Honorary Doctorate from the University of Stockholm, and the Royal Geographical Society’s Busk Medal. At Cambridge, he has taught on the Prince of Wales’s Business and Environment Programme, and is on the Board of the Cambridge Institute for Sustainability Leadership. He has served as a Trustee of Fauna & Flora International and the UNEPWorld Conservation Monitoring Centre and helped found the Cambridge Conservation Initiative, a collaboration between the University of Cambridge and eight international conservation organizations. Bill’s research has focused on social, and political dimensions of conservation policy. His books include Future Nature, published by Earthscan in 1995 and 2003, Against Extinction, also published by Earthscan, in 2004. Green Development: Environment and Sustainability in a Developing World was published by Routledge in 1990, the third edition was published in 2009. And Trade-offs in Conservation: Deciding What to Save, edited with N. Leader-Williams and R.J. Smith was published by WileyBlackwell in 2010. His current research addresses the power of ecosystem services and other metaphors in conservation policy, and the role of novel technologies in conservation. He contributes to a conservation blog at http://thinkinglikeahuman.com/.